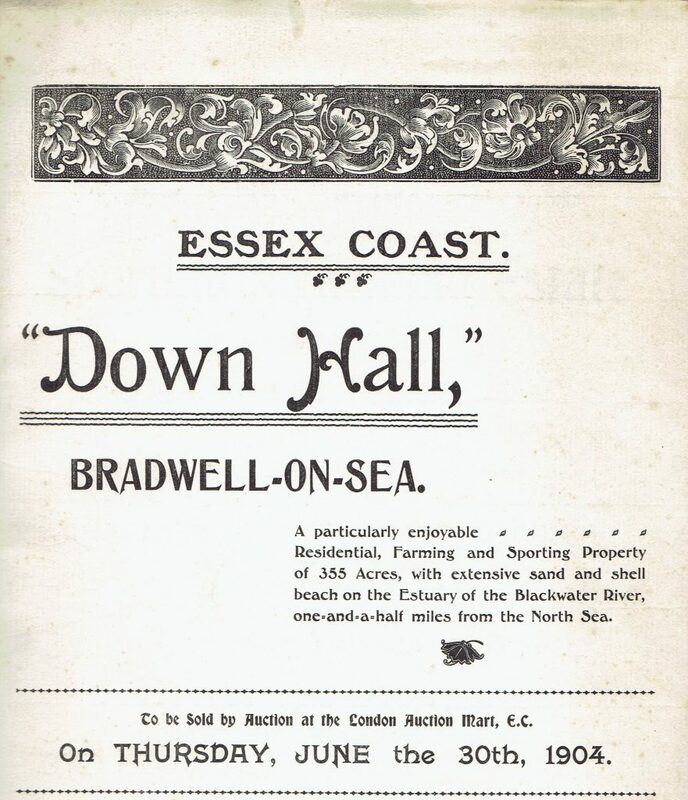 Down Hall is a Domesday manor site sitting on the edge of the historical settlement of Bradwell on Sea. 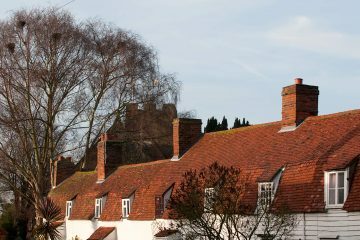 Located close to the River Blackwater, this is a village with a long and intriguing past. In Roman times Bradwell on Sea was a Saxon fort known as Othona, constructed after the invasion of AD43. Several hundred years later in the 7th century AD, Saint Cedd, an Anglo-Saxon monk and bishop from Lindisfarne in Northumbria, founded a monastery within the old walls of Othona, which survives to this day as one of Britain’s oldest remaining churches: St Peter-on-the-Wall. In later years Down Hall became one of the area’s notable grand country houses owned by a wealthy local family. Much further along the historical timeline, the Patten family acquired Down Hall in 2007. 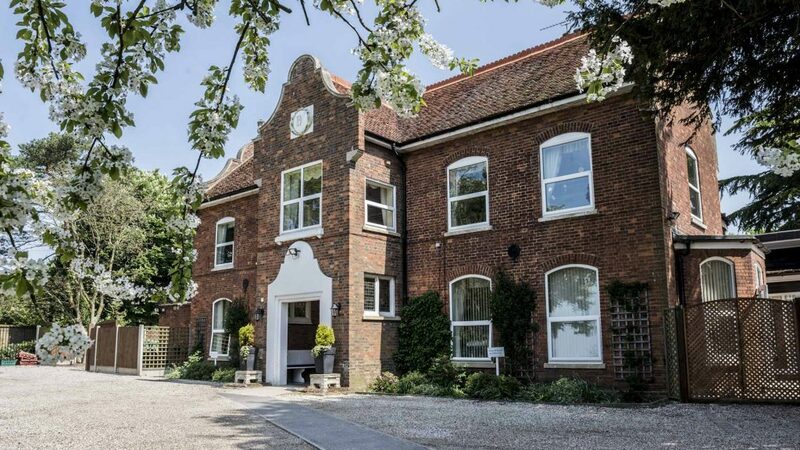 Within two years a full refurbishment of the former period home had been undertaken and a two-storey extension added incorporating a ground floor especially designed to cater for the needs of those with dementia. 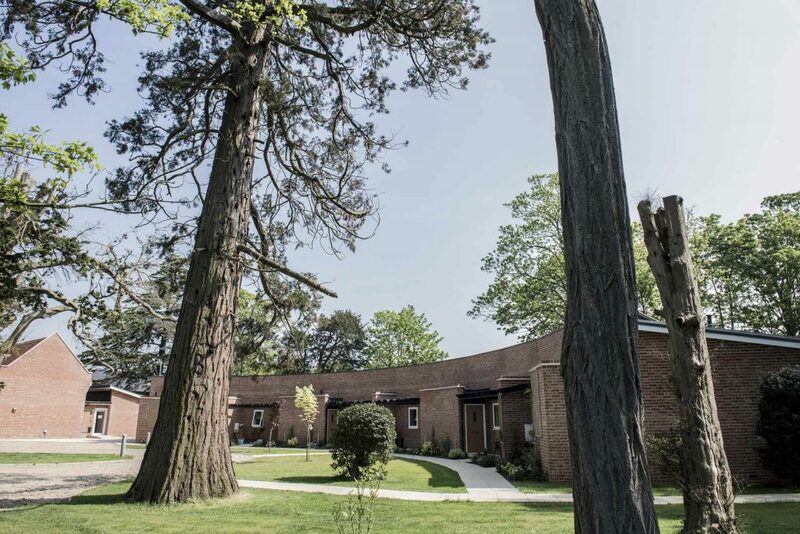 By 2009, Down Hall Residential Home had become a thriving 28-room residential and care home, which was set to expand even further within just a few years to accommodate its current capacity of 38 residents across 36 rooms. In 2014, based on an idea conceived back in the 1980s fuelled by a passion to fill what the Patten family fervently believed was a large gap in care-based retirement accommodation, the Redwood Park development became a reality. 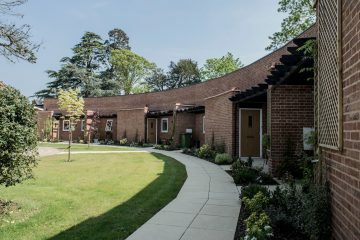 Redwood Park is a private collection of eight architect-designed retirement bungalows, the residents of which all enjoy the many facilities and events at Down Hall, together with the option of fully personalised care packages courtesy of Down Hall’s own dedicated onsite care personnel. The growing community atmosphere between Down Hall and Redwood Park – and the surrounding neighbourhoods which are very much involved in Down Hall’s regular events – is something very special, and something the Pattens sincerely hope will continue to evolve along the home’s future timeline.